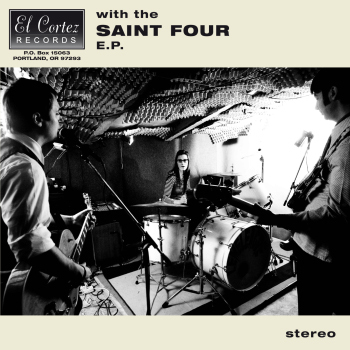 With The Saint Four, The premiere EP from The Saint Four releases tommorow. It will be available as a free download (you can donate if you must) and a limited edition CD. Hot Damn! Here is the Free Download. You can even listen first. This entry was posted on Thursday, March 19th, 2009 at 6:36 pm. You can follow any responses to this entry through the RSS 2.0 feed. Both comments and pings are currently closed.